Los Angeles Events Calendar By We Like L.A.
Universal Studios Hollywood hosts a Dark Arts at Hogwarts Castle Premiere Night April 11 - 12. Festivities begin with a walk down the red-carpet with plenty of photo-ops, followed by a catered diner. The main spectacle lies in the Hogwarts™ Castle, which will be covered with sinister curses and frightening creatures featuring the Dark Arts, a brand-new, striking presentation of light and music. 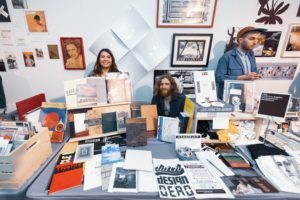 LA Art Book Fair takes over The Geffen Contemporary at MOCA April 11-14 providing artists a platform to display their books, art catalogs, zines, and more. Grand Park, The Music Center: Performing Arts Center of Los Angeles, and the Los Angeles Department of Water & Power have joined forces in hosting Earth Day L.A. 2019 on April 11 in Downtown L.A. Earth Day highlights include performances, children’s recycle art project, e-waste collection, drought tolerant plant tours, plant giveaways and demonstrations of the newest additions in green technology. 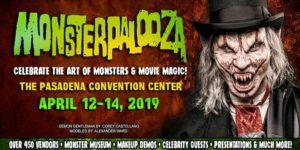 MONSTERPALOOZA 2019 returns to the Pasadena Convention Center April 12 - 14 to celebrate the art of monsters and movie magic. Over this three-day affair, attendees have the opportunity to meet the award-winning creature creators from feature films, television and the haunt industry, plus loads of panels, presentations, tutorials and exhibits to browse. 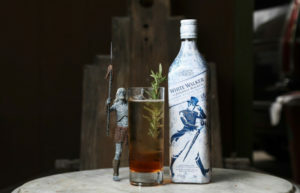 On April 12, Alcove and Big Bar will once again throw an epic Game of Thrones party transforming their multiple patio and interior spaces into Westeros and beyond. Drunken Devil's True Crime Supper Club returns on April 12 with To Live and Di(n)e in L.A. where guests will dine with some of the most notorious serial killers in L.A. The largest book festival in the world, the L.A. Times Festival of Books features over 500 authors, celebrities, chefs, musicians, and artists. Among the literary stars and celebrities scheduled to appear: Ali Abbas, Robin Abcarian, Hanif Abdurraqib, Stephanie Abraham, Elizabeth Acevedo, Kwame Alexander, and many more. The annual Vintage Fashion Show and Tea at the Heritage Square Museum returns April 13 for an afternoon of finger sandwiches, decadent desserts and tea in true “Romance Through the Ages” fashion. 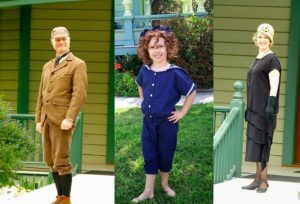 This event hosts a themed fashion show where narrators reveal the historic stories behind the styles as models strut down an outdoor runway, surrounded by beautifully restored Victorian homes. 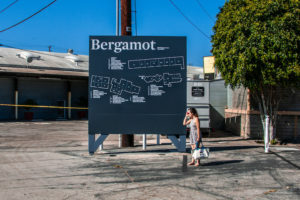 Bergamot Station in Santa Monica hosts its annual Spring Open House on April 13 showcasing various galleries and creative businesses. The art-themed event will be joined by live music, food trucks and special events. 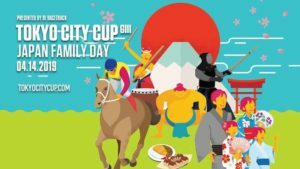 Japan Family Day comes to Santa Anita Park on April 14 for a day-long celebration of Japanese culture, food, entertainment, and fun for the whole family. The “Heathers” 30th anniversary screening party takes over the Theatre at the Ace Hotel in Downtown Los Angeles on April 18 for a special movie night. 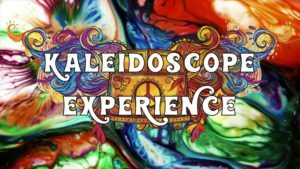 Kaleidoscope Experience comes to the Globe Theatre April 19 - 20 for a two-day whimsical wonderland. Event features include video games, rock shows. 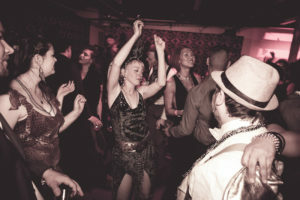 light shows, dance floors, magic, karaoke, art, meditation, food and drink. 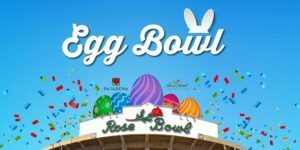 The Egg Bowl comes to the iconic Pasadena Rose Bowl Stadium on April 20 for a hoppin' time in the grass. Highlights include a free egg hunt on the field, live entertainment, food vendors and complimentary activities and lessons from organizations. 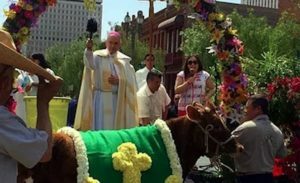 The Olvera Street Merchants Association Foundation hosts its annual Blessing of the Animals celebration on Saturday April 20 at the Pico House for a pet-friendly afternoon. Whether your pet lives on land, in water, or flies through the air, all creatures are welcome to receive a blessing for this sacred ceremony. 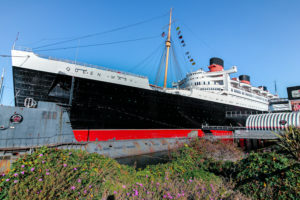 Head to the Queen Mary on April 21 for an Eggstravagant Easter Celebration that includes a Royal Easter Sunday Brunch, three egg hunts, a petting zoo, Easter children activities and more. The Wiltern's annual 420 Fest returns for 2019 on April 21 for a cannabis-themed party and a screening of the classic movie Friday, directed by F. Gary Gary, and starring Ice Cube. In addition to the screening, 420 Fest features cannabis-heavy vendor booths, delicious munchies, 420-themed photo ops, and a vinyl DJ set by DJ Mr. Number.